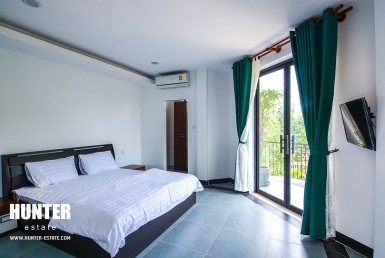 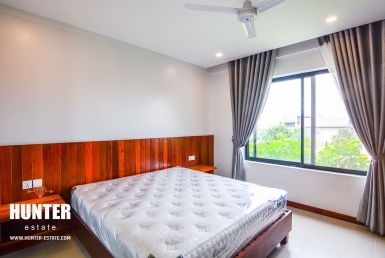 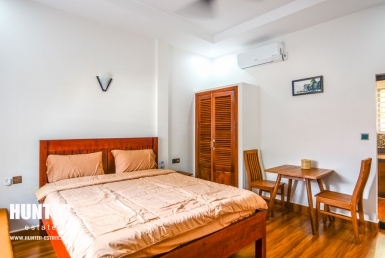 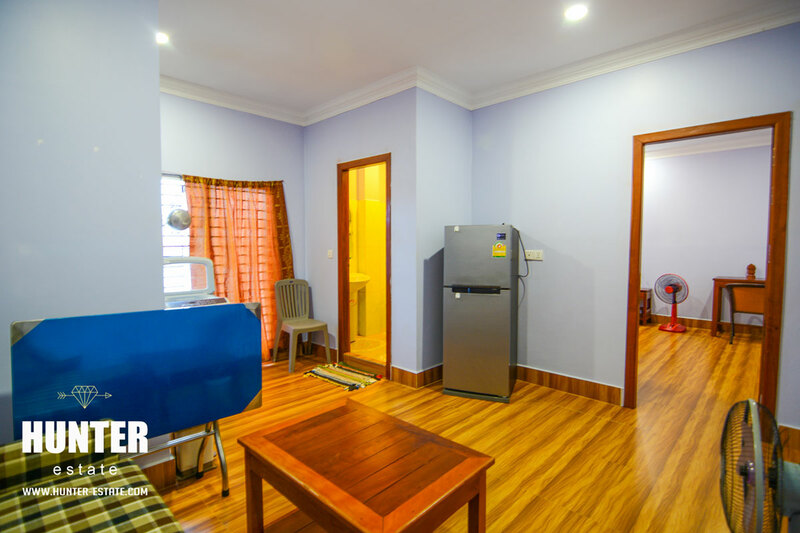 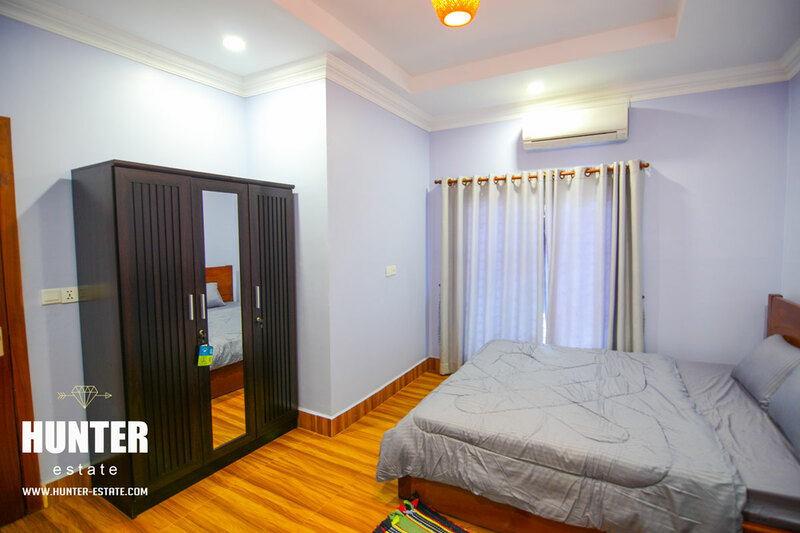 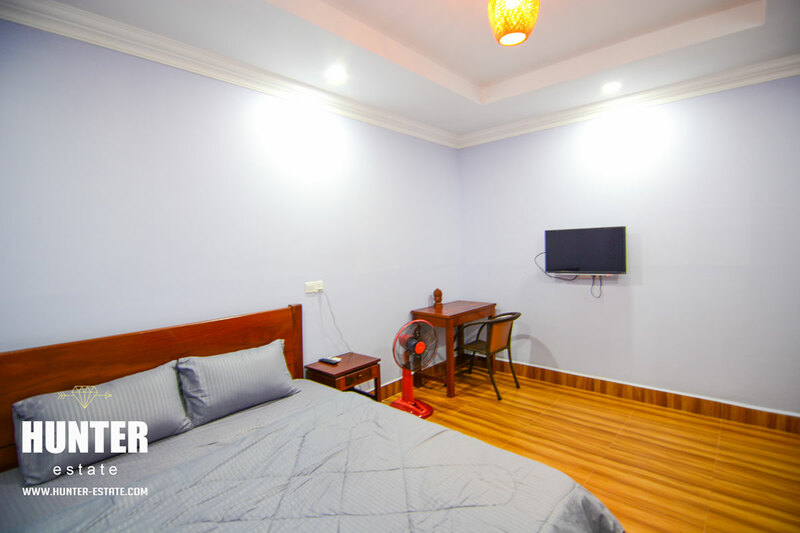 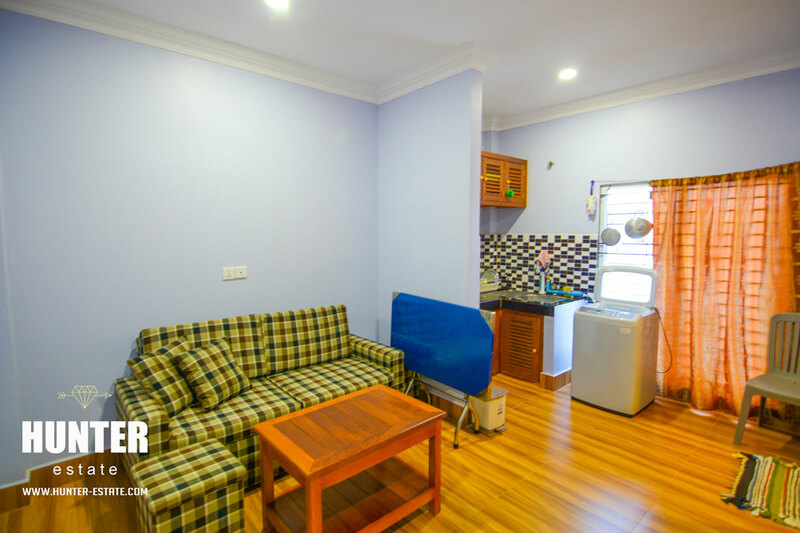 Sophisticated Affordable One bedroom apartment for rent in Siem Reap!!  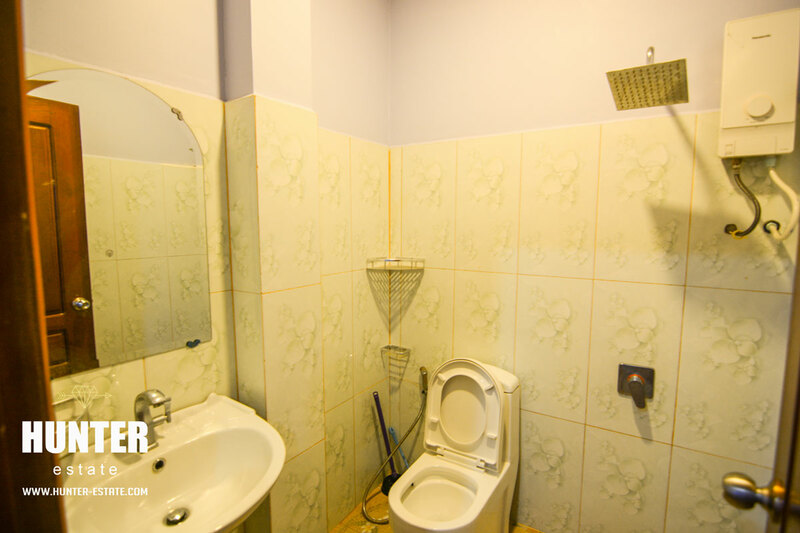 Fully-furnished 1 bedroom, all necessary amenities included, separated bedroom and kitchen and a spotless bathroom. 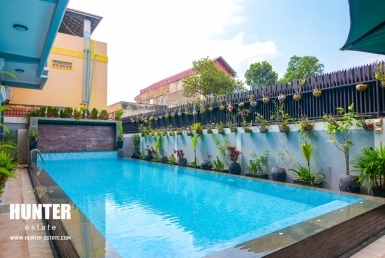 Great Neighborhood, secure and tranquil, best for living with affordable price. 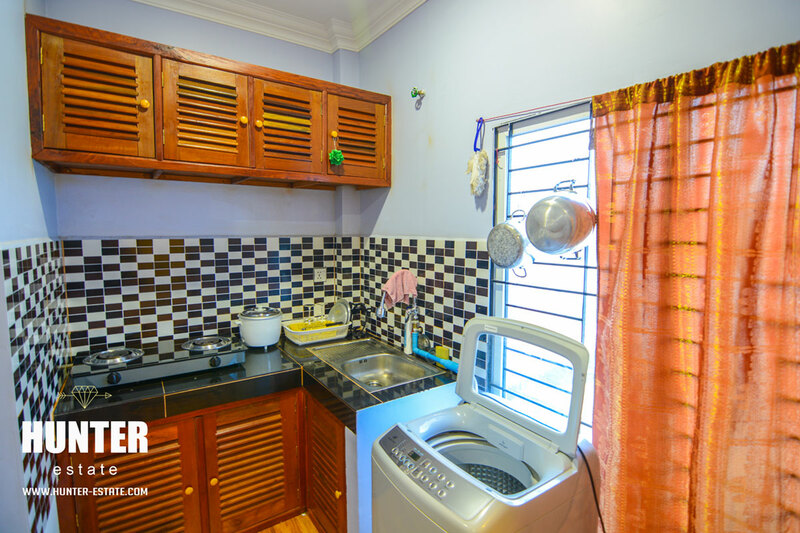 A Move-in-ready and Must-see property.